Does any one know where I could find plans of the royal palace of Budapest? Plans on which one can see where the Habsburgs lived when they resided in the palace. It is a huge palace, and I was also wondering where did they use the palace for besides lodging the Habsburgs. Never heart of Alauth, do you maybe also have an other name of the estate? The estate goes by this name is both bio's of Archduchess Henriette (Queen of Belgium)'s daughters , Louise of Saxe-Coburg and Crown Princess Stephanie of Austria. It was located some miles out of Budapest. hmmm, it does not ring a bell with me. The only Habsburg residence I know outside of Budapest is Godollo. Nor when I have a look on google, also when I have a look on the maps, I do not find a village called Alauth unfortunately. So, here's some information in sequences. In the 18th century, during the reign of Emperor Charles IV (III as king of Hungary) and Empress/Queen Maria Theresia. 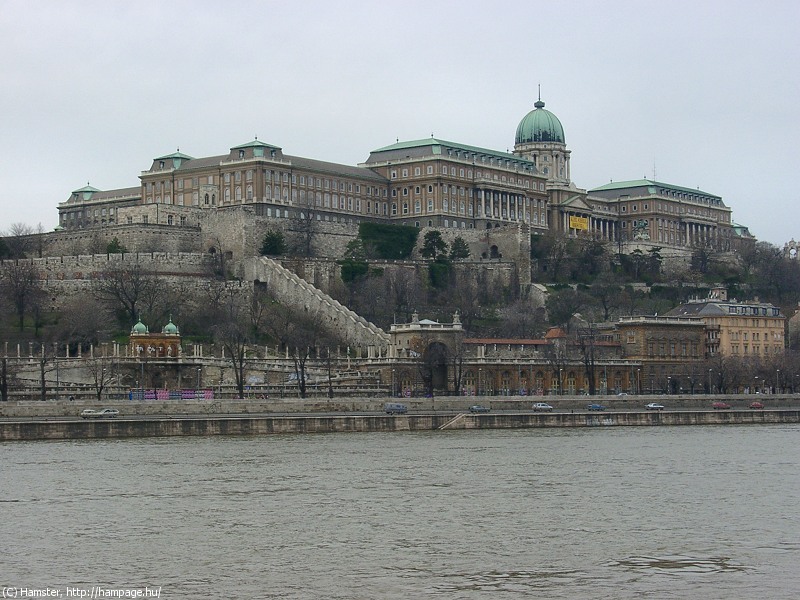 The "true" residence was in Vienna, so the Buda palace was not used so often. Later the Empress gave it to the Sisters of St. Clare. When Emperor Joseph II dissolved the order, the palace was given to the Pest University. Also an observatory tower was built... The palace became royal residence during Archduke Joseph Anton (1776-1827) (Palatin of Hungary, son of Emperor Leopold II) again. ...The palace was burned out during the Revolution and War of Liberty (against the Habsburgs - King/Emperor Ferdinand V/I, then Franz Joseph I) in 1848-49. The interiors were reconstructed in the 1850s. At the end of the century, new wings (and a new dome) were added by architects Miklós Ybl and Alajos Hauszmann. See two plans from c. 1857 and 1912. I marked the main rooms as well. The palace was seriously damaged in the WW2. After the war, because of different (art historical, political etc.) reasons the remains of the interiors were replaced with modern ones, the facades and the roofs were rebuilt with simplified forms... Now it houses different institutions. In the 1950s, ruins of the medieval palace were excavated under the (neo)baroque palace. Some of them were reconstucted and also the royal gardens received a medieval form. Thanks ! Save me a trip there. I do wonder if there are photos of the interior of Alcuit survies in archievs ? Thanks for the info and the photos. Sad that the estate did bot survive. 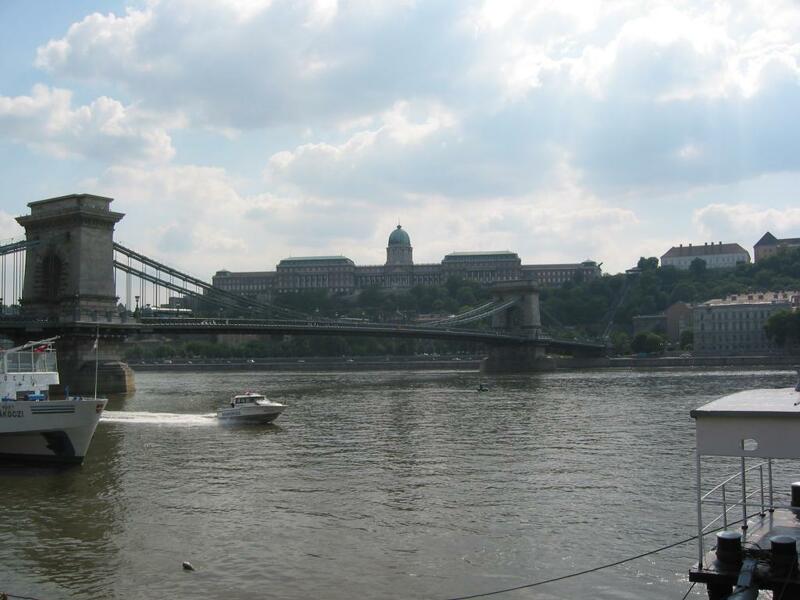 If one want to go to search in the archievs, which one should I go when I get to Budapest ? Do want to do the Palace, Godollo and some info on Alcuit and the Hungarian Hapsburgs once I do get there. Thanks again for the help.